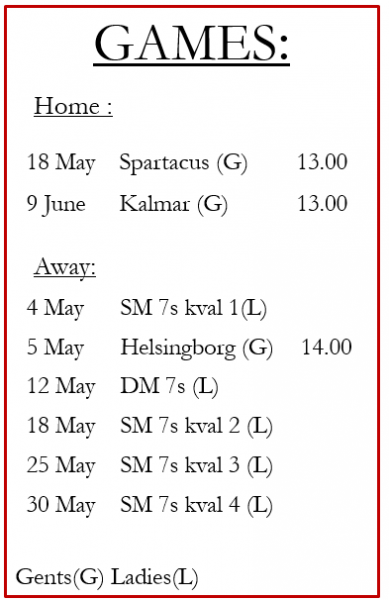 Lugi Lions Rugby Football Club | Lugi Lions RFC playing at the Centrala IP in Lund, Sweden with men's, women's, youth and social old boy's teams. 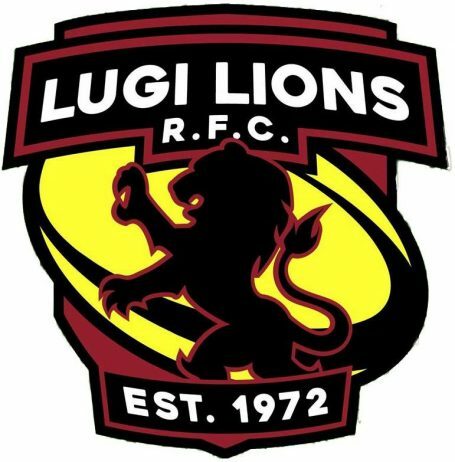 The Lugi Lions Rugby Football Club was founded in 1972 by three friends: John Nash, Perry Hadley and Calle Erlandsson. 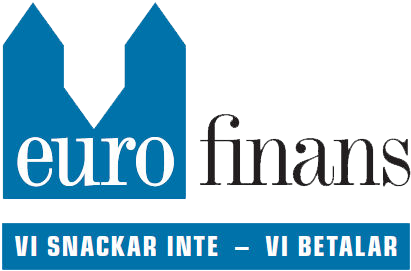 In 1980 the club joined the Swedish premier division and finished third overall in 1982 and second in 1984. In 1989, 90 and 92, Lugi’s youth side took gold in the Swedish Championships. The women’s team was founded in 2003 and have been just as active on and off the field as the men. Today the Lugi Lions field men’s, women’s, youths and old boy’s teams. We are forever welcoming new and experienced players from all over the world: Scotland, England, New Zealand, Argentina, Australia, Ireland, the United States, Canada, Japan, Italy and, of course, France! As a result Lugi is a very colourful club with a social life. Many students have found themselves returning to the club; ‘stuck’ in Sweden following their exchange. Lugi is also proud of its oldboys and ex-players who contribute to the club’s atmosphere and rally around their younger peers. Click on the links to find out more or get in contact with us. We are looking forward to welcoming you!